Looking for some new e-learning game ideas? Here are five more Storyline game templates shared by your fellow community members. Enjoy! 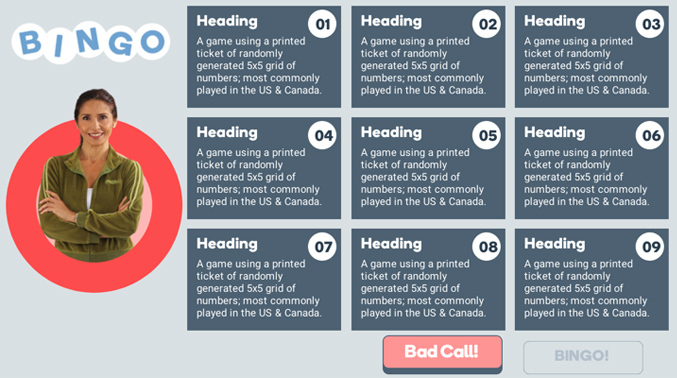 Take your chances with this e-learning bingo game for Articulate Storyline. 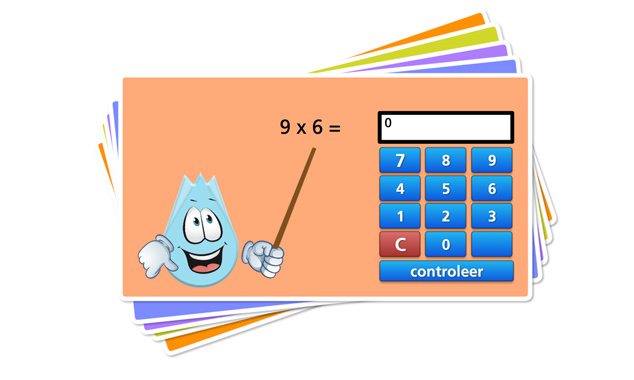 This e-learning game features a creative use of variables and question banks. Shared by community member Paul Alders, this is an educational template for both kids and Storyline designers looking for advanced concepts. 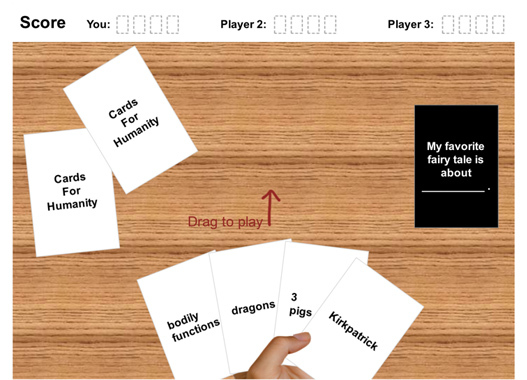 This Storyline e-learning game is based on the popular board game, Cards Against Humanity. 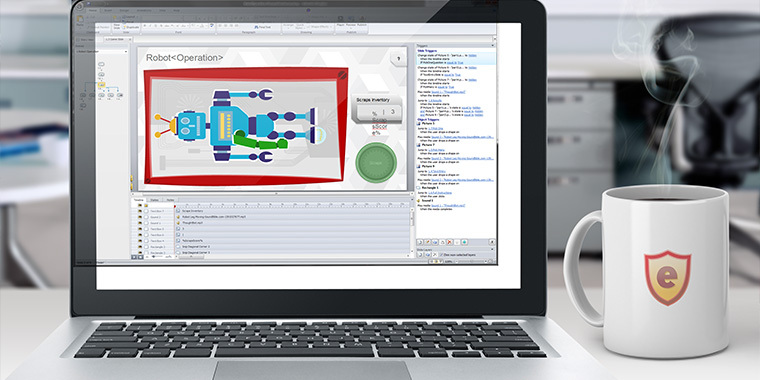 Shared by community member Allison Nederveld in a recent e-learning challenge, this game was created with Storyline’s convert to freeform option. This e-learning game was shared in a recent e-learning challenge by community member Gemma Henderson. Your objective: Remove the bot’s extra parts by dragging them to the scrap bin. Based loosely on Shocking Autopsy, this game is just as fun only without the electric shocks. Thanks for including me in this recap full of great goodies! Allison: That was a really creative use for the pick one freeform. Paul: I remember when you first tweeted it. I believe that's the first time I met you, too. I've authored a stryline template that mimics the popular game show Family Feud, not sure how to publish (upload) into the community so if you're interested, contact me here or at cgroetzer@statestreet.com!